(San Francisco, U.S.A., Feb 4, 2016) DJI, the world leader in aerial technology, will challenge developers attending Developer Week 2016 to build a creative mobile application around the Osmo, DJI’s first fully integrated, stabilized handheld 4K camera. DJI today also announced the official rules for the 2016 DJI Developer Challenge, inviting developers to help transform search and rescue missions using DJI’s aerial technology and latest software development kit. DJI will host a technical workshop onsite to introduce its latest mobile software development kit to help developers unlock the full potential of the DJI Osmo. Participants in the DJI Osmo Hackathon will be tasked to come up with a creative usage application around the Osmo, developing it on DJI’s Mobile SDK 3.0 (https://developer.dji.com/mobile-sdk/). The two-day Hackathon will be held on Feb 13-14, 2016 in San Francisco and is now open for applications. The winning team will receive a US$3,000 cash prize and one DJI Osmo for each team member. Using DJI’s signature three-axis gimbal stabilization technology, the Osmo eliminates the shake of traditional handheld devices, creating cinematic shots in an easy-to-use, easy-to-set up form factor. The modular format of the Osmo comes standard with a 4K, 12-megapixel camera with a 1/2.3” sensor, a 94° field-of-view lens and is fully-compatible with DJI’s Zenmuse camera series. 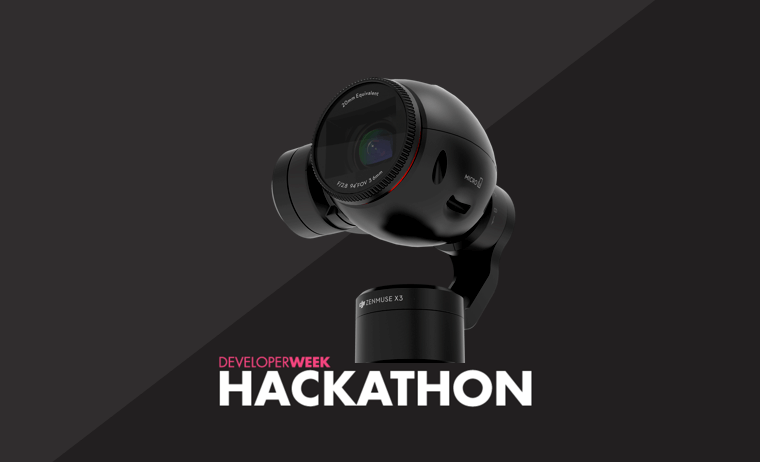 To register for the DJI Osmo Hackathon, please visit http://www.developerweek.com/hackathon/. 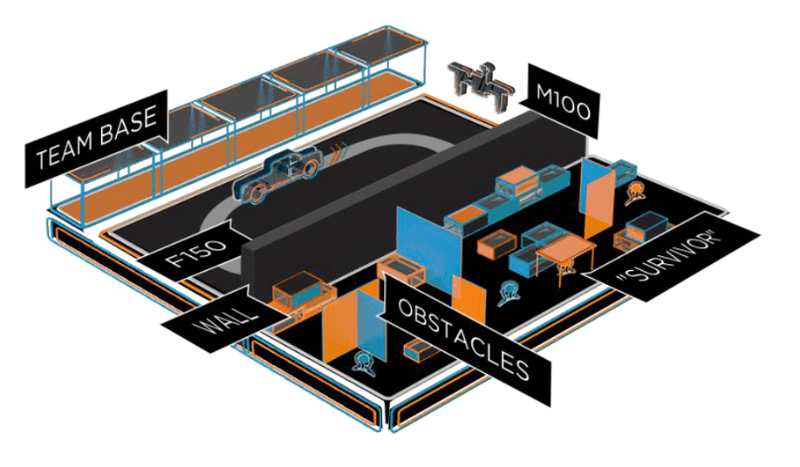 The fifteen teams shortlisted into the challenge’s second round will be provided with DJI's Matrice 100 (developer aerial platform), X3 (4K gimbal mounted camera), Manifold (onboard computer with powerful image-processing capabilities) and Guidance (5 sensor visual sensing system). The teams will provide progress reports leading up to the final competition. Ten teams will advance into the final round, where they will use their app to perform the mock search-and-rescue mission, taking off and landing on a moving Ford F-150 pickup truck and transmitting the data collected. DJI is collaborating with Ford Motor Co. (NYSE Symbol F) and the United Nations Development Program (UNPD) on this year’s developer challenge. The competition features a US$100,000 prize to the winning team and is open to students and developers around the world.